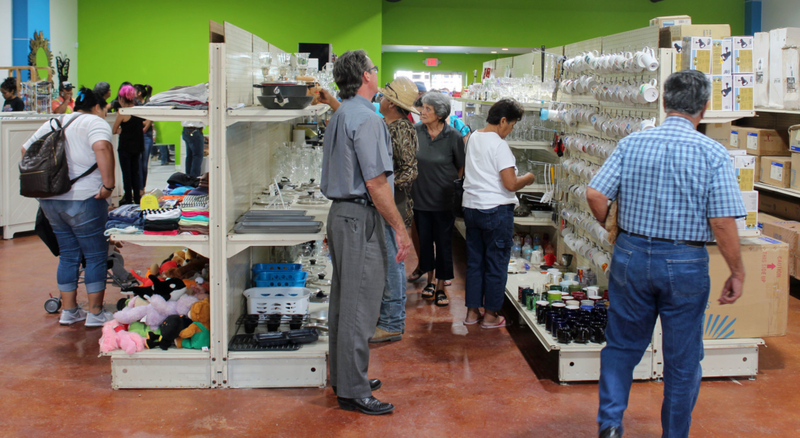 The Habitat for Humanity ReStore in Harlingen opened the doors of its new location this week in a renovated building made possible by a groundswell of community support. The building on First Street formerly housed Loaves and Fishes. It was acquired by Habitat for Humanity early this year along with the former Zarsky’s Lumber property across the street. 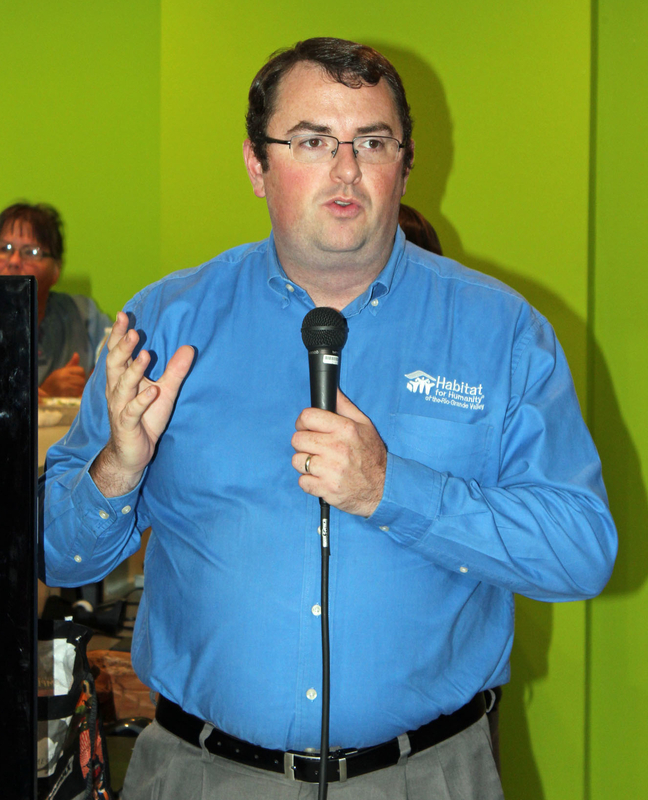 The eight-month inside-and-out renovation project was made possible by tens of thousands of dollars in monetary and in-kind contributions, said Wayne Lowry, executive director of the Valley Habitat for Humanity operations, as he greeted customers and local dignitaries for a grand opening celebration. With 20,000 square feet, the building has 5,000 square feet of air-conditioned retail space. The remaining square footage serves as a warehouse. Here, donated building supplies, large furniture and other items will be available for purchase. Since January, the retail thrift shop operated out of the Zarsky building. 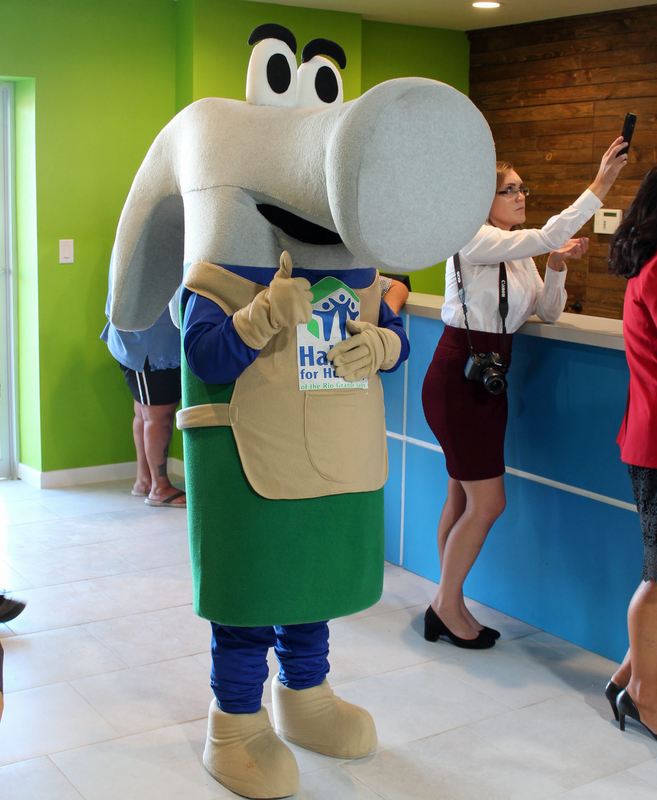 This will now be of use for various Habitat for Humanity community services in the future. 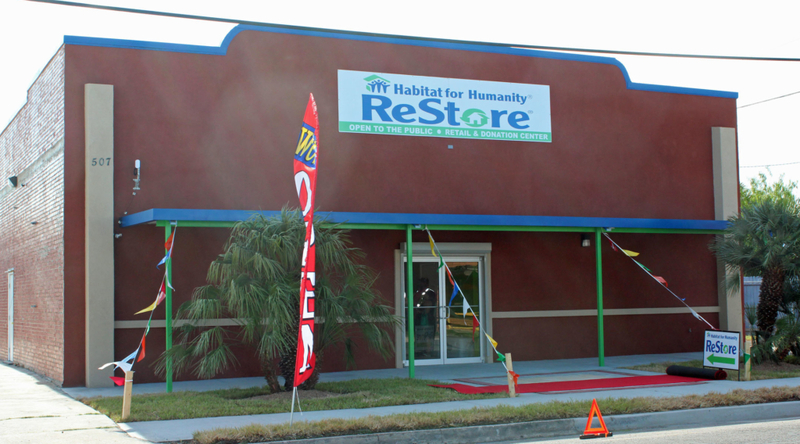 Habitat for Humanity also operates a ReStore in McAllen. Last year the revenue from the two retail thrift store outlets grew to the point that it covers all of the organization’s expenses. This includes staff salaries. As customers enter the new ReStore, a sign bearing the message, “Practice random acts of kindness” will greet the. 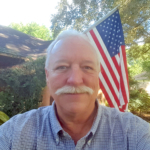 This slogan’s attribution goes to Sam Sparks, owner the Progreso International Bridge and was a well-known philanthropist before his death in 2011. A $25,000 donation from the bridge company is among the monetary contributions to the renovation project. Among the major in-kind donations was a 15-ton air-conditioning system by Central Air and Heating Services.